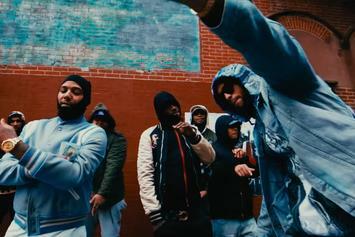 Dave East and Wiz Khalifa bring frantic visuals for "Phone Jumpin." 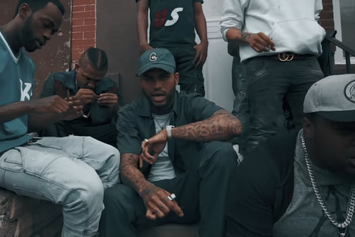 Check out Dave East's new video for "My Dirty Little Secret." 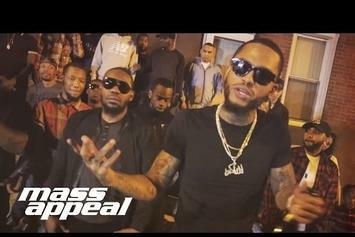 Watch Dave East and Jazzy Amra's new music video for "Slow Down." 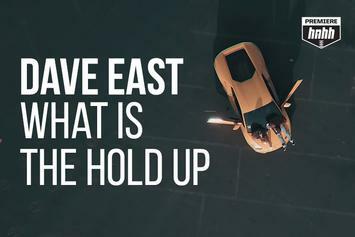 Things get a little heated. 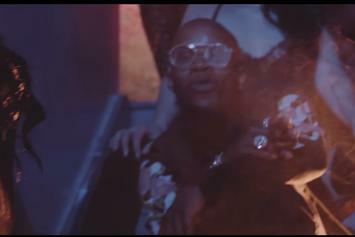 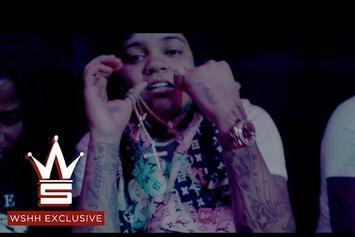 Check out the new visuals from Tory Lanez. 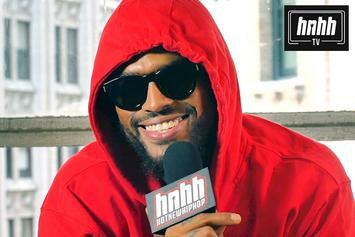 Dave East - "What Is The Hold Up"
Dave East Premieres "What Is The Hold Up" with HNHH!! 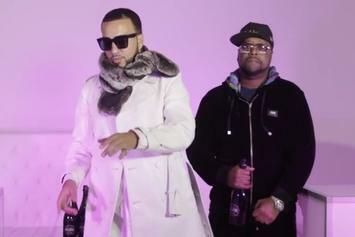 Watch the new video for "Eviction." 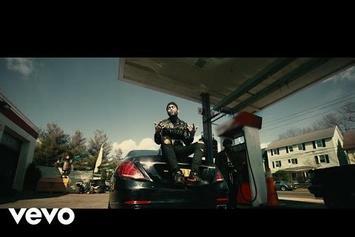 Dave East drops a video for his impressive "Starboy" remix. 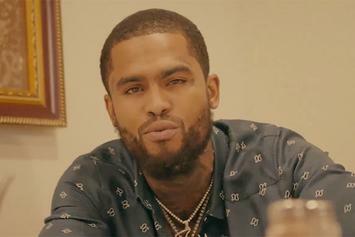 Dave East shares the video for his Drake remix. 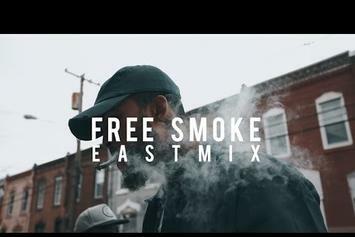 Dave East drops off a new video for his freestyle over Drakes's "Free Smoke." 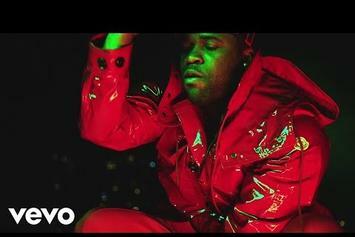 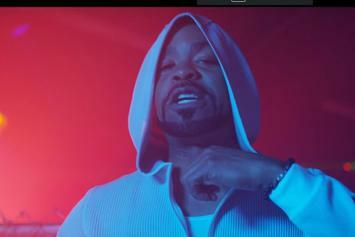 Dave East & A$AP Ferg fire off shots in "Paper Chasin" video. 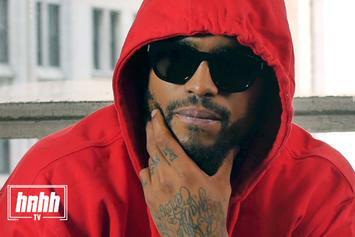 Dave East and Beanie Sigel drop some gritty introspection on "The Real Is Back." 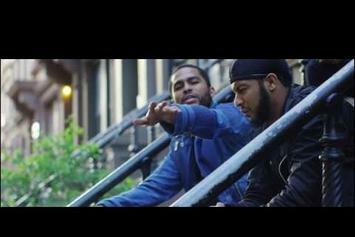 Juelz and Dave East honor the incarcerated GS9 members in their new video. 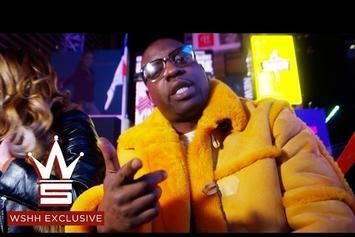 Casanova brings out Young M.A., Fabolous, Dave East & Don Q for the "Don't Run (Remix)."